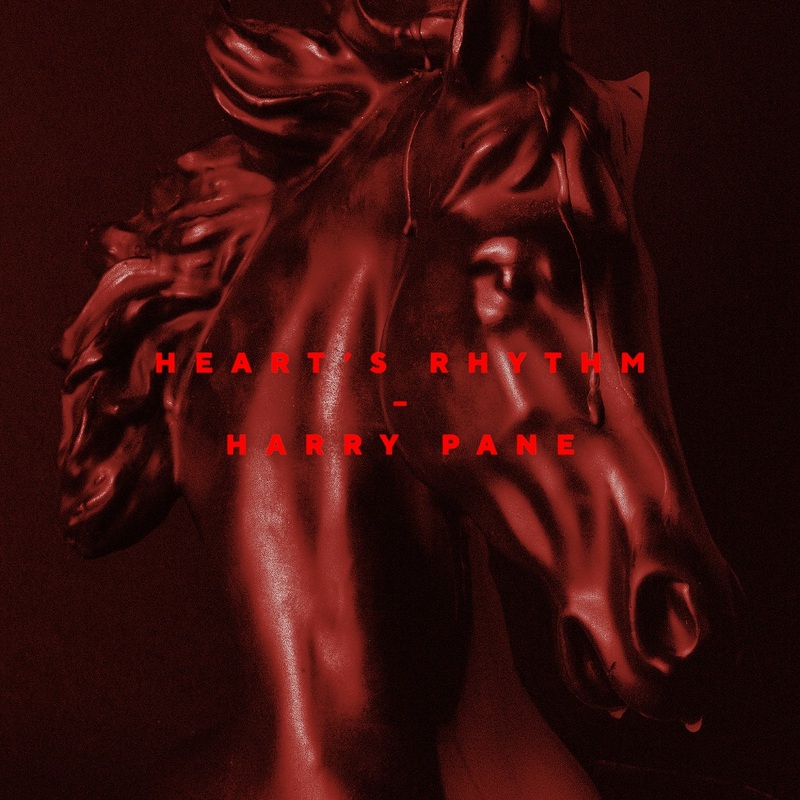 Embracing the intimate connection, Harry Pane’s dramatic “Heart’s Rhythm” is a driving love song full of feverish passion and uncompromising appreciation. When you love and appreciate someone it’s a powerful thing and worth writing about. 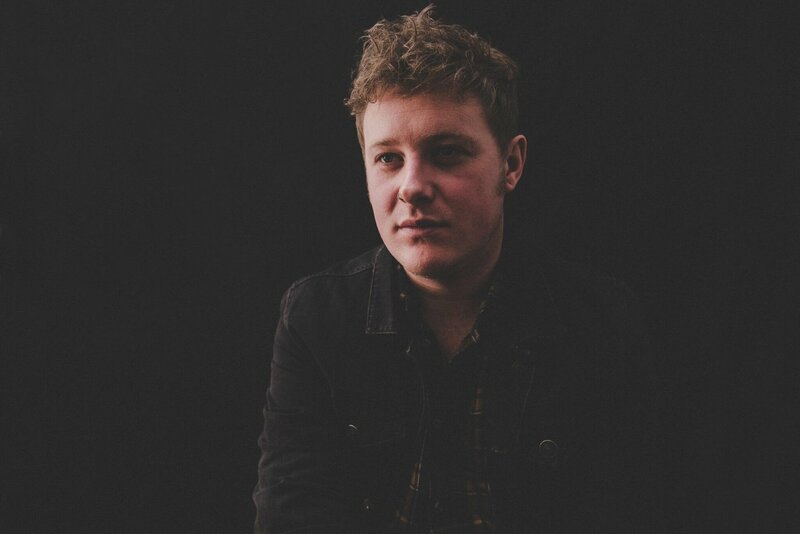 East London singer/songwriter Harry Pane has made a name for himself through raw balladry and reflective brooding, but it wasn’t until recently that he began dipping his toes into love songs. 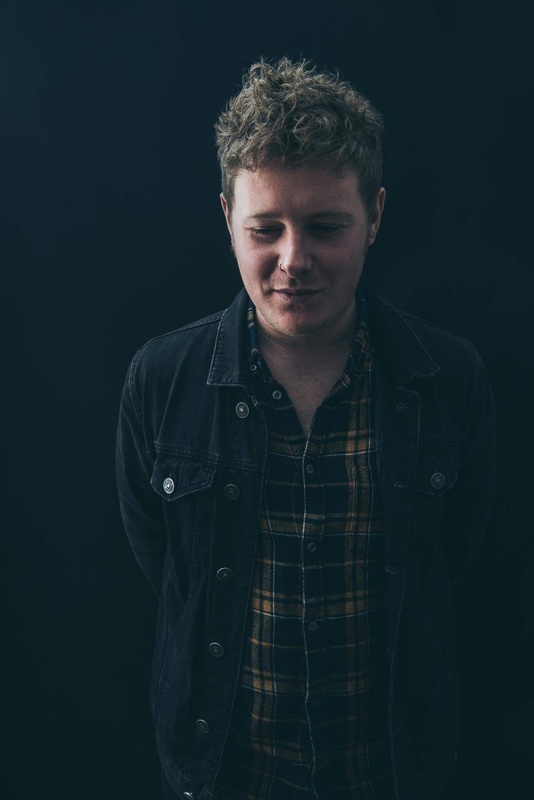 The emerging UK artist, whom Atwood Magazine featured earlier this year for the haunting single “Beautiful Life,” has the tendency to present as a bright spark in the dark – and indeed, both “Beautiful Life” and its successor, July 2018’s “MacArthur Park,” have a poignant tenderness to their expression of perseverance and shared experience. With two EPs under his belt and a slew of million+ streaming songs in his repertoire, Harry Pane decided it was time for a change. His dramatic new release “Heart’s Rhythm” is a driving love song full of feverish passion and uncompromising appreciation. It’s a testament to the power of intimate connection and the importance of strong relationships, a recognition of those who matter most in our lives and how we can raise them up, appreciate their significance, and bolster that which is already exists. Like an insane wild animal, raging in my brain. We land in the same place, we don’t mind at all. Echoing British folk tradition (think Led Zeppelin III, or Zeppelin’s song “Bron-Y-Aur Stomp”), “Heart’s Rhythm” finds Pane howling atop a mystical acoustic melody that moves like a wave with him. It’s a dark tune, yet one which bears plenty of light. to the rhythm of the night. To be clear, Harry Pane didn’t write an ooey-gooey love song: He wrote a Harry Pane love song – a “thank you” to the most important people in his life, who have been there through thick and thin this year, as in years past; who continue to support him, and will see him through to 2019 and beyond. “Heart’s Rhythm” beats with that deeper kind of love: Its intensity mirrors the intense experience each of us feels in being inextricably connected to another, whether it’s a friend, family member, or intimate partner. Coming just in time for the holidays, “Heart’s Rhythm” is a reminder to all that we are more than our individual selves: That we rise together with our community. Moody and meaningful, Harry Pane’s latest is one more notch in the accomplished troubadour’s ever-growing arsenal of truly beautiful songs.